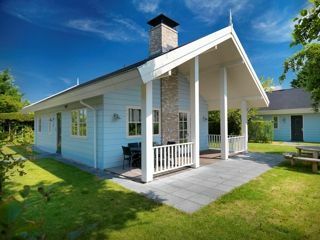 Welcome to Bungalow park -De Gouden Spar- Noordwijk On the outskirts of the cosy sea side resort Noordwijk, situated just behind the dunes you will find bungalowpark -De Gouden Spar-. After a 15 minute walk through wild dunes you'll reach the Northsea. In these beautifull surroundings there is a sum of cycling and hiking possibilities.